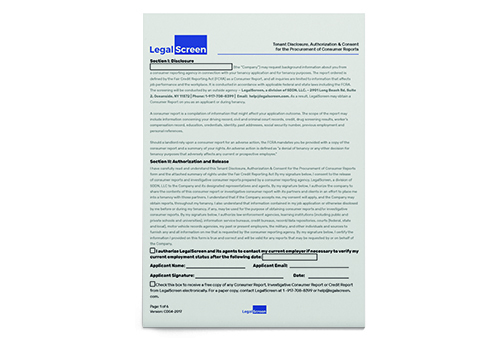 Make sure your candidate has signed the consent form when you file for a background check! Volunteer? 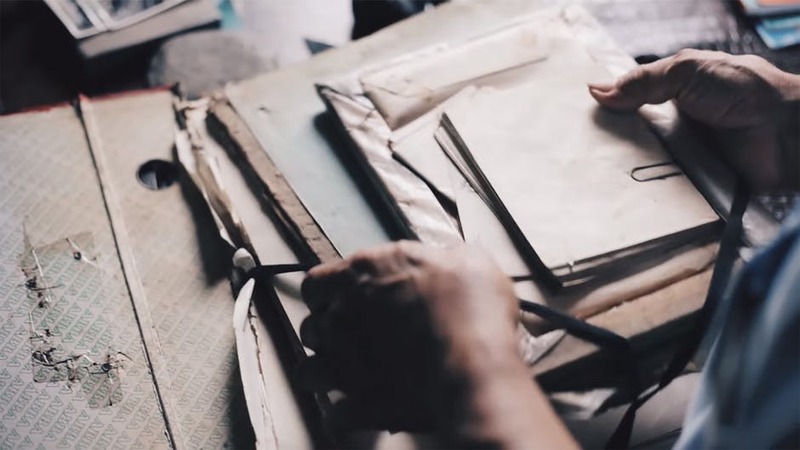 We still need a consent form! 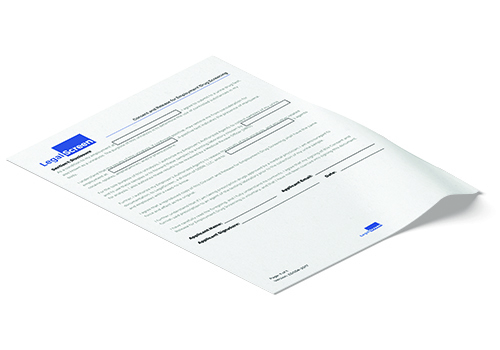 A discloisure form for contractors. 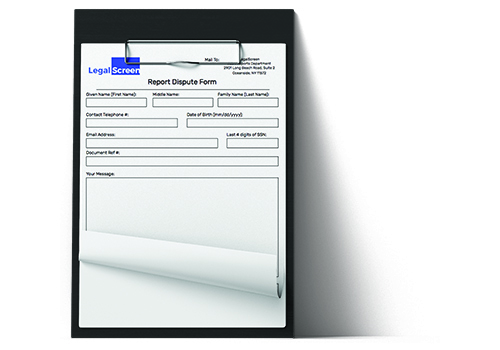 A discloisure form for tenants. 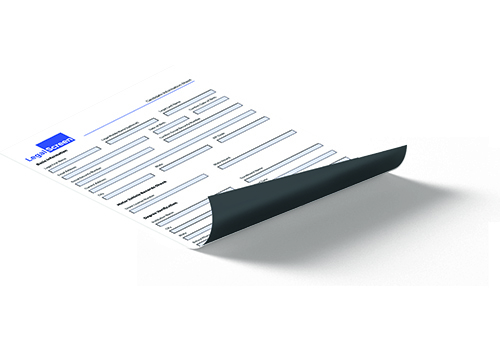 Use this form to collect the right information required for each search! Nothing more nothing less. 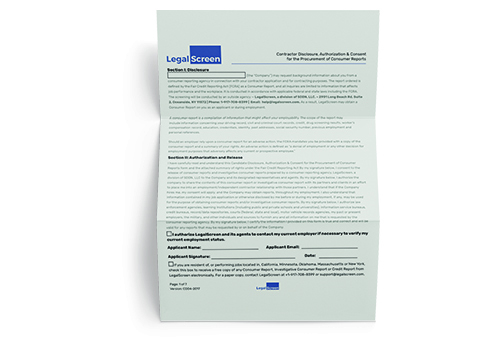 We need this form in order to authorize and conduct an employment drug screening. 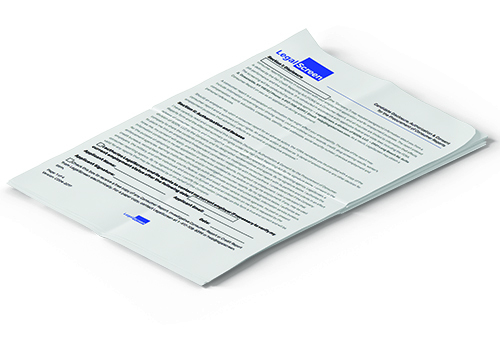 Access, print out, fill out and mail our PDF form - it's as easy as that and will only take a few minutes! 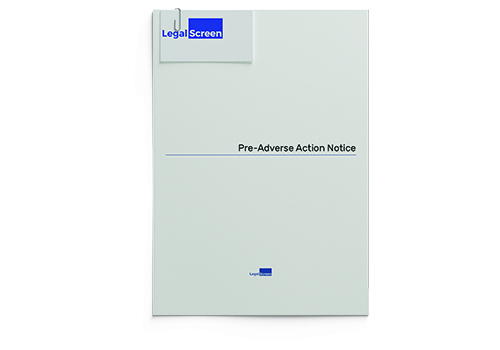 Pre-Adverse Action Notice resources in one PDF! 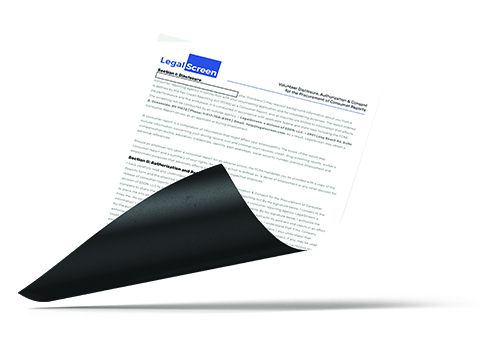 Need to send out an adverse action notice? 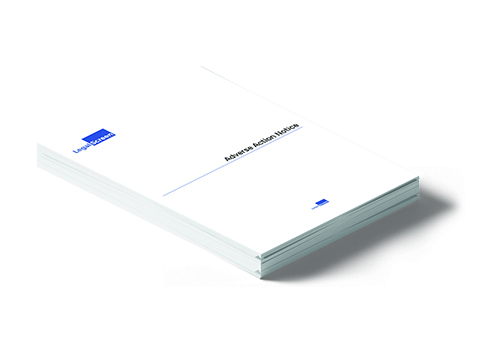 Take a look at our resources.